Los Angeles Kings: Is There a Chance of a GOOD Follow-Up Season? It’s a great question, will the LA Kings have a good follow up season? We don’t know, but we are glad our resident hockey expert, Patrick HOFFman reviews The Kings as they head into the new season! Read now. Montreal Canadiens and their Fans: Is it Time for Relationship Counselling? The nature of a relationship between a hockey team and their fans is very much based on winning and expectations. Montreal Canadiens are a great example of this and Patrick HOFFman analyzes their situation. Anaheim Ducks: Is Adam Henrique the Ducks' 5-year Plan? Is Adam Henrique the Anaheim Ducks’ 5-year plan? Or are they still looking to Ryan Getzlaf and Correy Perry as part of the future? Read now! Everyone knows you need a good goalie to go anywhere in the NHL, but not only do you need a good goalie, you need that goalie to be healthy. That is the exact case for the New Jersey Devils who have a good goalie in Cory Schneider but need him to stay healthy. Read now! Read more about the Washington Capitals’ unsung hero, Devante Smith-Pelly. Patrick Hoffman looks at what he brought the team that not only let them get passed the second round, but hoist the Stanley Cup. Find out why the Vegas Golden Knights didn’t end up hoisting the Stanley Cup this year. Read now. What is the future of Barry Trotz, win a Stanley Cup and still get moved? Find out Patrick HOFFman’s thoughts in the latest HOFFensive Zone blog. Read now! Patrick Hoffman Talks about his favorite team, the New York Rangers. Read how the Rangers didn't tank. I'm not sure whether Patrick wanted this u-turn or for them to get a better draft pick. Read now and find out! Brad Marchand: Another Solid Season for The Bruins? Patrick Hoffman continues his interviews with the famous Barstool Sports. Today's interview is with the one and only Glenny Balls of Barstool. In the latest HOFFensive Zone blog, Patrick chats with Glenny about working at Barstool and his love for the Rangers. Read now! Who wants a Ranger? You want a Ranger? You get a Ranger! Everyone gets a Ranger...at the trade deadline. 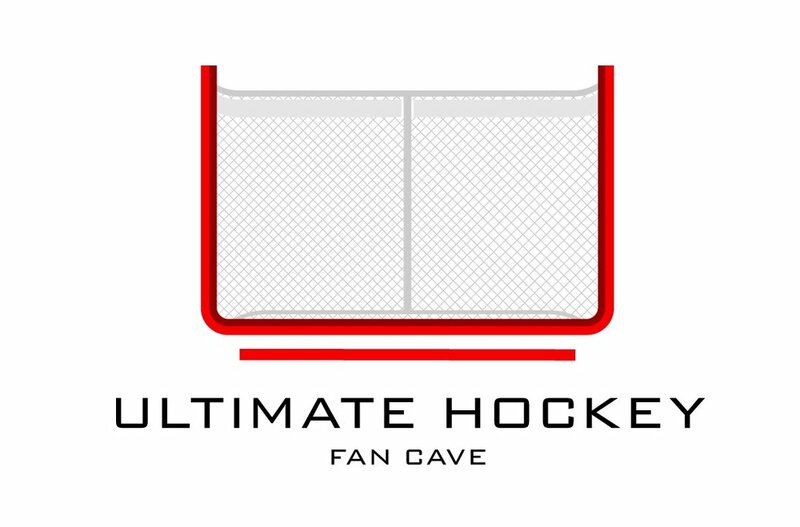 Read Patrick Hoffman's latest HOFFensive Zone blog about what the Blue Shirts did around the trade deadline. Read now. Taylor Hall has been on fire. Read from Patrick Hoffman as he looks at Hall has been doing right and what he needs to continue to do to help his Devils make it through the toughest part of the NHL season. Find out why the Pittsburgh Penguins are hitting their stride at the right time. The season is coming to an end and things seem to be going well. Can the Pens keep this going into the playoffs? Find out more in the latest HOFFensive Zone blog. Anyone else feel bad for the Buffalo Sabres? Every year, the Buffalo Sabres go into the season with such promise and high hopes.